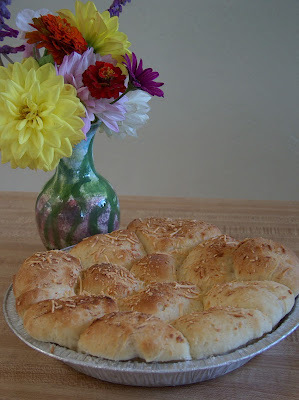 I just love homemade bread and I love my bread machine! I have definitely not lived. There will be mint tea sandwiches in my future! I'm so glad you posted this. 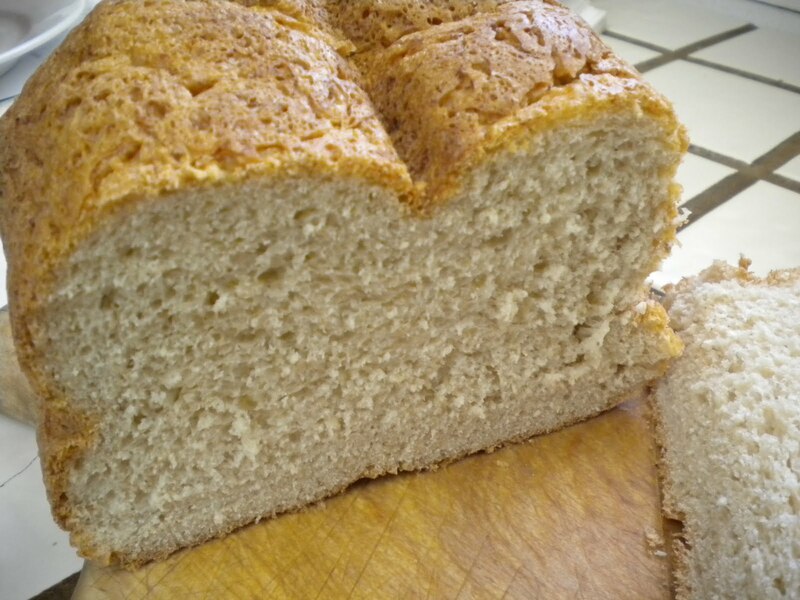 I used to make a honey oatmeal bread in my machine years ago, and I lost the recipe. This sounds and looks perfect. and leaving us a nice comment. I need to get a machine! It does seem to make bread baking a snap and your recipe is too good to pass up. Wow - this sounds and looks good! Honey and oatmeal in bread - yum! Joumana - bread machines are great, they really do take the elbow grease out of the whole procedure. Frees me up for making something else in the kitchen! I love my bread machine, too. Makes the process of baking homemade bread a snap. And you can still choose the manual setting, where you can have the machine do most of the heavy lifting, then take the dough out and make nifty shapes (braided loaves, rolls, etc.) yourself. It's bunches of fun. this looks so good, homemade bread is the best! Your bread looks gorgeous! My mom used to make oatmeal bread when I was a kid...it was always a favorite in our house! I've got to try mint teat sandwiches! The Bumbles -- So sorry about the bread machine taunting. You might want to give Mr. Bumbles a bread machine for Christmas. ;) It is easier to make a loaf of bread with it than it is to make a cake from a mix. And you can set the timer so it will be done just as you wake up. I probably would not have bought one for myself, but my grandma bought me my first one years ago. And I loooove it. OK, mint tea sandwiches are on the agenda. I want to LIVE. The bread looks gorgeous. I can taste it from here. Oh my. I'll bet it's soooooo good toasted!! You have a very cute blog and some great recipes. I made a honey oatmeal bread once and loved it. Your version looks great! Thanks for your comment letting me know you made my Chocolate Chocolate Chip Bread. I'm so glad you liked it! That bread looks beautiful and sounds like it would taste delicious. 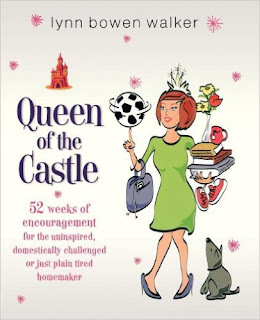 No bread maker here - unless you consider a husband a bread maker.